Ready for a powerful experience with the Total Lunar Eclipse throw in with a dance of planetary retrogrades? 27-28 July depending on where you are is gathering people around the world to view this 4-hour long eclipse. In Singapore, it starts about 1:30am on 28th July and ends about 7am with its shadow out of connection. Mercury Retrograde will also officially begin on the same day and salsa with Uranus making changes surprising, twisting and unexpected. Be easy, flexible and allowing to carve through turns and swirls otherwise the ride may just be alittle more tiring, stressful and perhaps at times annoying. Now is the time not to do too much and diverse your energies, it is perfect to fine-tune what you are already doing and how can you do it better. Tying up loose ends and closing up existing projects so new ones can be executed more efficiently. 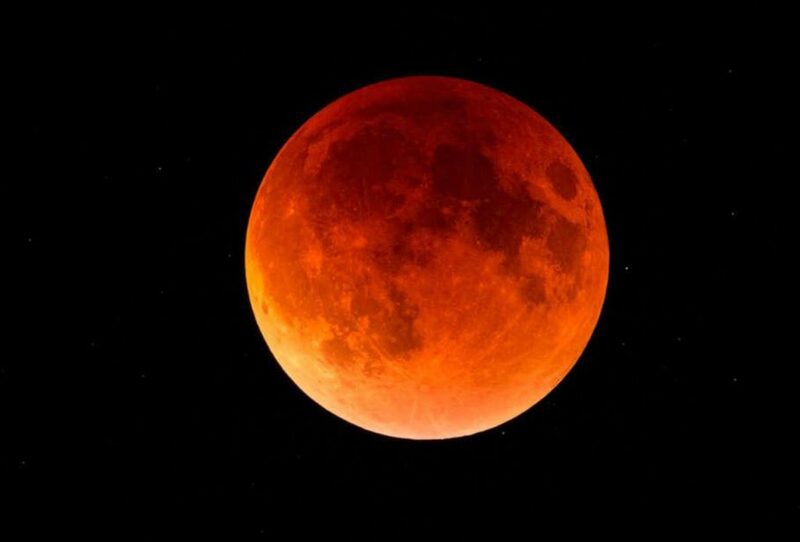 This Total Lunar Eclipse will be further empowered by Mars making non-saints like us respond to influences! Especially those who pushes our buttons…practice stillness, acceptance, kindness, patience and self-reflection. All virtues are needed at this moment and is good to call upon them! It will occur on a Full Moon making sure something significant will happen. This period is to watch the Ego, the chattering comments and self-centeredness. Are you needing your efforts to be recognised and be seen? This alignment teaches that it is okie at times not to be recognised. The pride and ego wants to be praised and may be upset when not being seen. Are we serving, loving, caring, giving from the heart? The stars are guiding us to reflect. Stay cool, meditate, relax and be at peace. Do not hold your breath, work through your fears and anxiety and release any old pain and no the whole world is not against you, the Universe loves you and is working with you by responding to your vibrations. So when you are exercising humility, honesty and patience, your words, mind and your heart vibrations are in coherence.